5 Tips To Get Your Radio Station Off the Ground! So you’ve created a radio station, devoted energy to the project, carefully selected your music and created your programs with love. However, you don’t appear to have that many listeners and your audience isn’t taking off. It’s certainly understandable that this can sometimes discourage you but don’t panic! In this article, we’ll be looking at how to take care of this and develop your audience. To be able to stand out from competitors, you need to be recognizable. Having a style that your listeners can easily identify is one of the first thing to work on for your radio station. To create a strong and consistent identity, here are a few simple tricks to put in place. Put in place a style guide that will make you easily identifiable, choose the same logo on all platforms and select two or three colors maximum for your listeners to recognize even more easily. Whether it’s on your Radio Website or Mobile App, you can be sure to be more noticeable. Directories are also a great way of highlighting your radio station. With RadioKing, your radio station is automatically referenced on Radioline and Orange Radio but you can also reference your radio station on TuneIn, Streema and iTunes to reach as many people as possible. The more visible you are online, the more likely you are to be spotted and for your radio to take off! Now that your radio is recognizable and visible on all media, you still need to gain the loyalty of your listeners. So bring your community together to ensure that the listeners of a today become the regulars of tomorrow. Don’t hesitate to share and interact with your audience. Answer their questions, share your titles and get them to react. In other words, involve them in the daily life of your radio station. It works both ways, squeeze yourself into the daily life of your listeners. Are you a local radio station? If so, why not be present at major local or regional events! Or perhaps you’re a more general radio station? In which case, talk about the latest music news! Listen to your audience and integrate yourself into their lives. It’s tempting to rely heavily on what works for other radio stations. However, although keeping an eye on your competitors is highly encouraged, plagiarism is never a good idea. Your radio station is a part of you, it should reflect your personality. So be yourself and try not to resemble others. The more you stand out from the crowd, the more likely it is you’ll get noticed. You’ll definitely have something new to bring to the table. It’s up to you to discover what! When you start out, you don’t always automatically think about your audience nor do you necessarily see the advantage of having several listeners. However, in addition to being accessible everywhere, creating a Mobile App and Radio Website will also allow you to bring more credibility to your radio radio station. Today, you even have the opportunity to accompany your listeners on new media such as Apple TV and Android TV, so why deprive yourself? Don’t be afraid to get involved with your radio station, even if it’s only the beginning of your project. It’ll be worth it when you see your first regular listeners arrive. This can take time, so don’t give up! 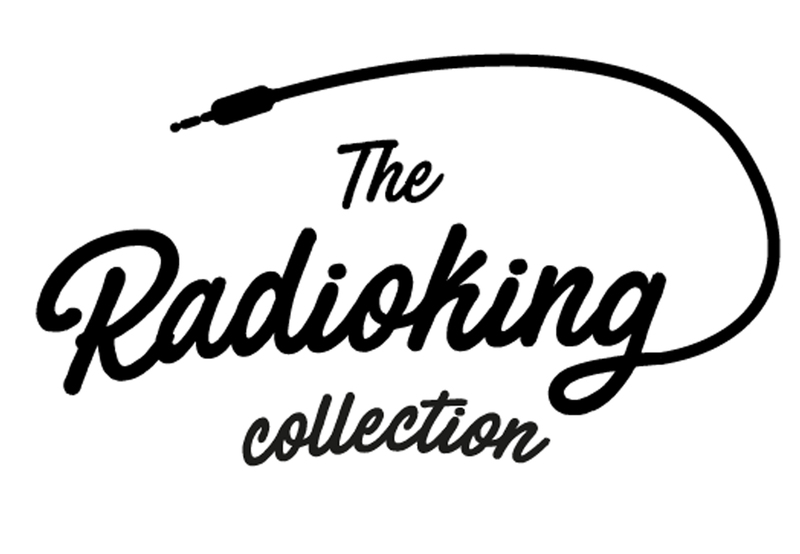 Know that the RadioKing team is here to encourage you in your project and provide you with all the necessary advice to develop your radio station. Don’t hesitate to contact us via the various means available! Are you ready to start the adventure and put our tips to the test?